Sept. 10 - 9th in the West. Oct. 12 - Chance to clinch playoff berth. 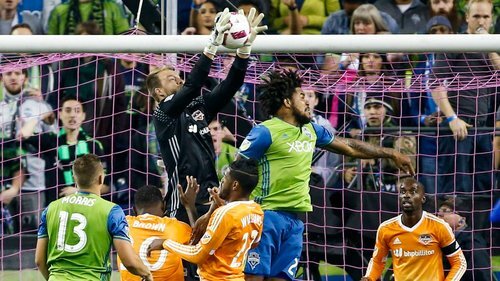 Tony Alfaro making first start for Sounders tonight. Played in five matches previously this season, all in reserve role. Alfaro was second-round pick by Seattle in 2016 MLS Draft. Pretty good-sized defender (6-2, 190). California product. 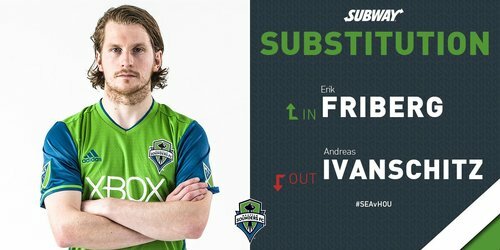 Looks like Friberg coming on for Ivanschitz. I think this is in the 6th chapter, FWIW. Ivanschitz clearly upset as he heads to the locker room, pulling jersey over his face. Friberg subs in 16th minute. 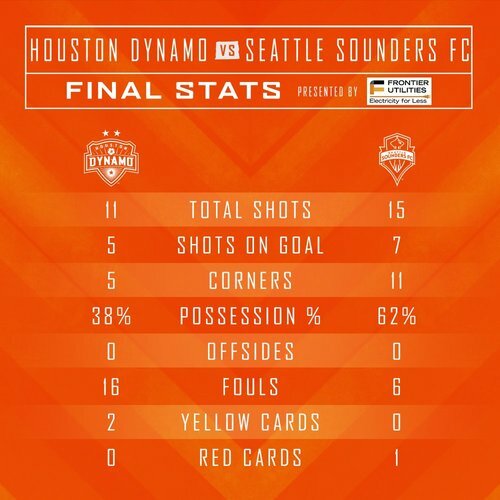 And Williams shaken up in the penalty box for Dynamo. He is being escorted off field. Anibaba comes in for Houston in 73rd minute. Now entering the match: @O_Anderdon ! 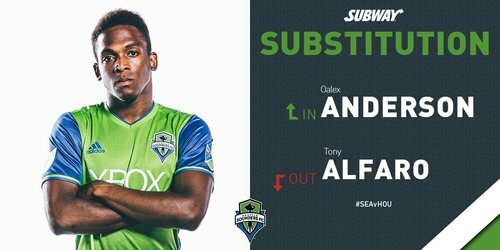 74th minute for Sounders - Anderson IN, Alfaro OUT. 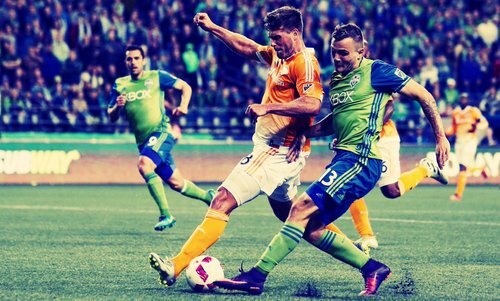 Sounders end season with Dallas and RSL. Hard to overstate how crucial these next 15 minutes could prove to be. Roldan is playing left back right now. 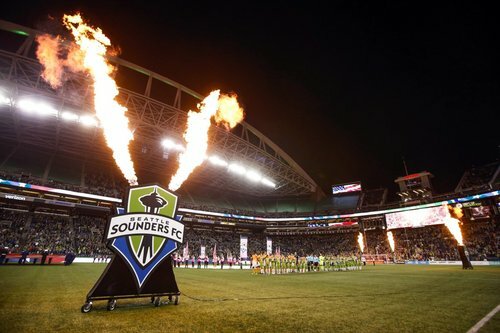 The Sounders are technically out of strings at left back. Top four are all out tonight. Herculez Gomez: "Soldiers are going down right now. It’s not a fun thing to see. ... You know how much work they put in."